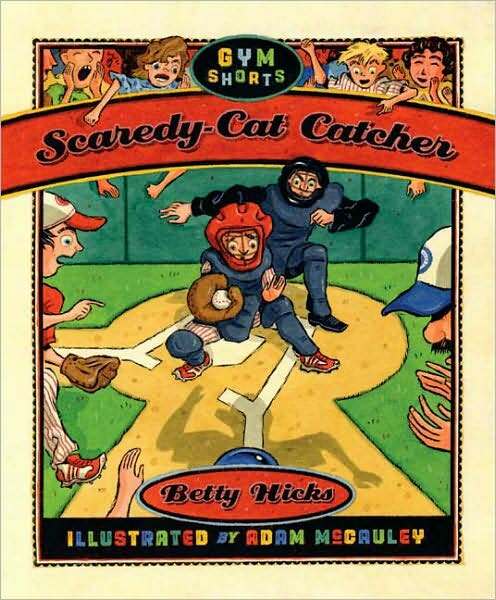 Betty Hicks has drawn on her experience and love for sports in Gym Shorts, her new series for seven- to ten-year-olds. Growing up, Betty enjoyed everything: basketball, swimming, softball, horseback riding, field hockey, ice skating, tennis, skiing, and more. As an adult, she’s an avid fan of college basketball and the Olympic Games, and, an average fan of just about everything else you can think of. 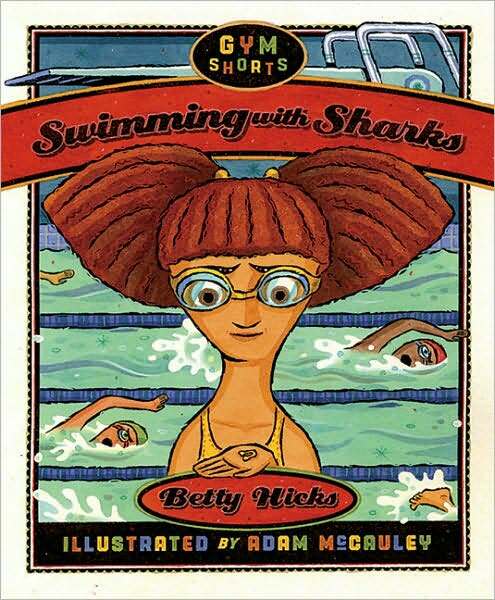 In Gym Shorts, Betty welcomed the opportunity to provide younger readers with books about different types of athletics—basketball, soccer, swimming, baseball, track, tennis—you name it! But she especially wanted to write books that weren’t just about the wins and losses on game day. Friendships, fears, school, parents, pets, homework—all the things that weave their way into the lives of kids who play sports—are a crucial part of every story. Betty has also put her own single and step-parent experiences to good use in five additional books for eight- to twelve-year-olds. Depicting funny, true-to-life family situations, Betty brings laughter and meaning to the experiences of growing up, not just in a divorced family, but in any family. Betty has a BA in English and an MFA in the Study and Writing of Children’s Literature from Hollins University. She has published stories in Highlights and Pockets magazines, is a member of The Society for Children’s Book Writers and Illustrators, and has worked as a book reviewer for Children’s Literature. She and her husband, Bill, live in Greensboro, North Carolina. She spends much of her non-writing time reading, traveling, playing golf, and pursuing her photography hobby. But her number one favorite pastime is hanging out with her five grandchildren. Not only do they bring her joy, they unknowingly give her exciting subjects and plots for every new book!